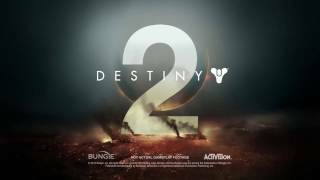 Activision has announced the launch of Destiny 2: Forsaken Annual Pass, providing players with new content from December 2018 to August 2019. Expanding upon the endgame experience for players, the Forsaken Annual Pass promises three distinct seasons. Week one grants Guardians access to the Volundr Forge, a brand-new cooperative activity that will enable players to create and claim new weapons. Week 1 of Black Armory also features a new raid experience in a new setting. 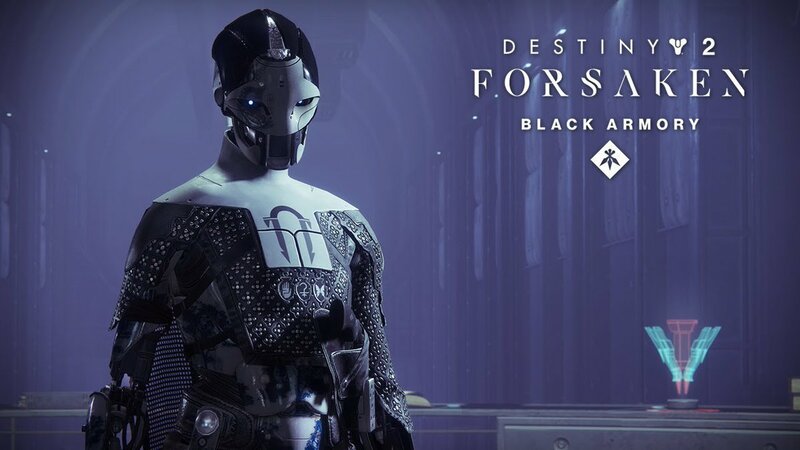 Throughout Season of the Forge, players will be able to visit the Black Armory, reignite Lost Forges, and earn new weapons, alongside updates for all Destiny 2 players including live events such as The Dawning and Crimson Days. 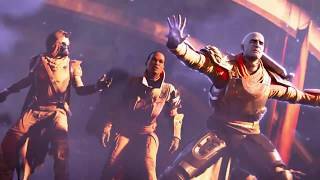 All Destiny 2: Forsaken players will be able to grow their power by 50. Black Armory’s seasonal content will begin rolling out today through March 4, 2019. 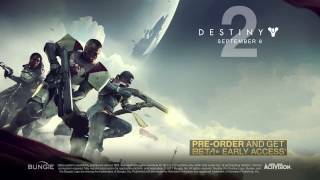 Destiny 2: Forsaken – Annual Pass is available for $34.99 USD, or as part of the Destiny 2: Forsaken - Digital Deluxe Edition for $79.99 USD.